There’s certainly nothing wrong about striving to look good from head to toe. We encourage it. Of course, different parts of your body demand different types of products to help you look well- groomed, and sophisticated. Your hair, for instance, benefits from a multitude of products – including hair wax. 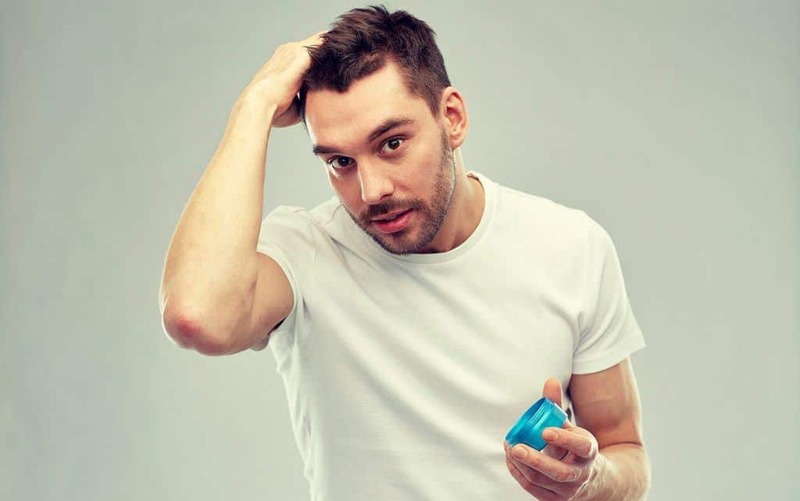 Hair wax is one of the best-selling products in men’s hair care today. It provides hold, i.e., it will keep your favorite style in place for long periods of time, and also has a nice finish that’s pleasing to the eye. We’ll also discuss hair wax buying tips, how to apply hair wax, and hair wax compared to other styling products such as pomade, hair gel, and clay. There’s a lot of competition among hair wax brands trying to be top dog while also trying to grab your attention in the hair products aisle. Yes, there’s so many choices and so little time, to borrow a cliché, but if you go into it armed with basic knowledge (and take your time before choosing), you’ll be better off than the guy who simply grabs the first – and perhaps only – product he knows. Or, doesn’t know. Hey, we’ve all been there. Pomades are the way to go if you want your hair to look “slick” when styled. You won’t get that look with wax, but they do provide a bit of fluff, and are an excellent choice if you’re in a hurry in the morning. Like pomade, they don’t flake and are easy to work with, even long after you’ve applied them during your morning routine. 2. How Does it Hold? Just like with pomade and many other hair products, “hold” is everything (well, almost everything) with hair wax. Most quality hair waxes should last you all day long, but it’s not as hard of a hold as you’d find with a hair gel. 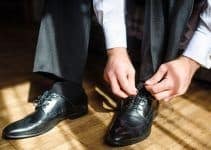 So, it’s a good idea to check yourself in the mirror throughout the day – and you may want to apply a bit of wax if you’re planning to go out right after work. Which leads us to our next question? 3. Do You Re-Style Your Hair Often Throughout the Day? Different from hair gel and many pomades, hair wax allows you to re-style your hair without reapplying more product or re-washing. In most cases, all you need to do is pinch and twist your hair back into shape. The consensus among many men’s grooming experts is that hair wax smells better than other styling products. Of course, what smells “better” and what doesn’t is a matter of taste. But you will find a wide range of scents in hair wax products. 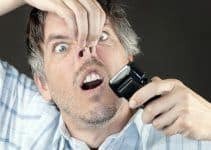 This advice isn’t anything new – and applies to virtually any product you buy – but you get what you pay for with hair wax. If a wax dries out and becomes flaky, it’s very likely that it’s a cheaper, lower-quality product. We’re not suggesting that you bust your budget and buy the most expensive brand on the shelf, but don’t be afraid to make a sound investment in your wax and yourself. Finally, hair wax often goes by other names, such as paste, putty, glue, or even “molding gum.” A product’s ingredients should tell you whether it’s truly a wax. 7. How Does it Shine? 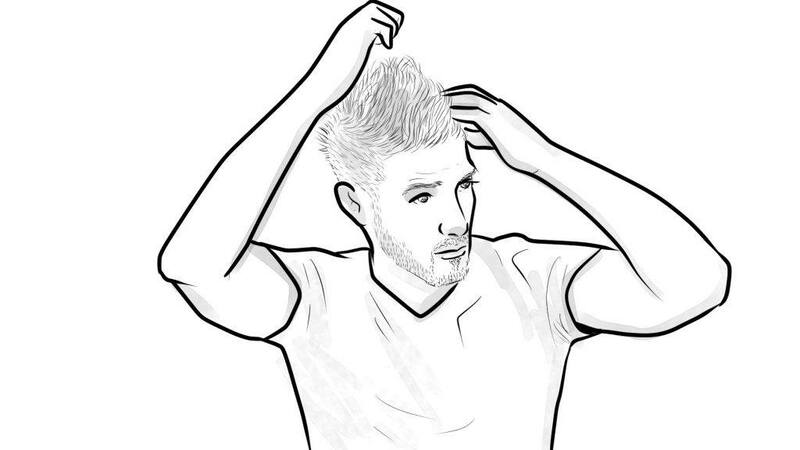 While wax doesn’t appear greasy, it will give your hair some shine. Most waxes range from low to high. OK, now let’s dive in and take a look at the best hair wax for men. Some men have a lot of hair – you know who you are, lucky bastards – but who don’t feel the need to go gonzo and shape it into a Mohawk or pompadour. Perhaps they work in a professional setting where straying-from-the-norm hairstyles aren’t appreciated. Or, maybe they just like it the way it is – simply styled, but looking good. And if your hair is curly or frizzy, then it’s worth your time and money to check out the Jack Black Wax Pomade. It gives you good control over your frizz or straying curls and waves and is the best hair wax for thick hair. 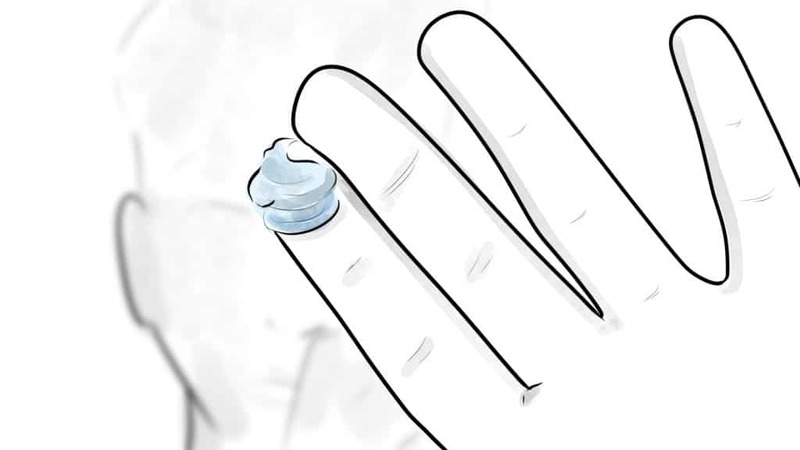 Here’s another cool thing: It even helps condition your beard and mustache. In other words, it’s a versatile tool to toss into your grooming kit. But versatility and the ability to keep your thick locks under control aren’t the only reasons we like Jack Black Wax Pomade. It’s also packed with natural ingredients and doesn’t include parabens, artificial fragrances, or colorants. Instead, the ingredient list includes tea tree leaf oil (reduces dryness and itching), sage leaf oil (fights infection), organic basil leaf and kelp (thickens, nourishes, and volumizes your hair), as well as green tea leaf extra that stimulates hair follicle growth. Of course, beeswax is included to give you a marvelous hold while also locking in moisture throughout your hair. It even works to control dandruff. Jack Black Wax is also dermatologist-tested and (animal) cruelty-free. You’ll find the wax lightweight and that it gives your hair a pliable, high-finish, natural-looking shine. You also don’t need to use a lot of it to get an all-day hold, and it rinses easily from your hair and won’t leave it feeling dry or greasy. While it’s excellent for thicker hair, it’s also lightweight enough that it won’t weigh down thinner hair types. And, as mentioned earlier, you can use it to condition and tame those stray hairs residing on your beard or mustache (or both). Jack Black is making its name with quality grooming products that have natural ingredients, and that get the job done. There Wax Pomade is easy to use, provides a firm hold, and is easy to rinse out. If you’ve experienced the above scenario, we understand your pain. While you want your wax, or pomade, or whatever, to give you good hold and allow you to achieve your desired style, you don’t want the result to look like someone else’s hair or, even worse, artificial. And that’s a good reason to choose TIGI Bed Head B for Men. Make that, a great reason. After you’ve applied TIGI Bed Head B, it’s quite possible that others won’t notice that you’ve used a wax at all. It provides one of the most natural looks there is and applying it in the right amount leaves a superb matte finish with excellent texture. It’s a good wax for adding volume, which makes it an excellent choice for men with short and thinning hair. While it’s extremely versatile and good for almost any hair length and style, it’s the best hair wax for thin hair. You’ll like how easy it is to rework your hair long after you’ve applied it. You can adjust your style simply by using your hands, or you can apply a small amount of water (not much, mind you) for even easier styling. Beeswax is a key ingredient and helps keep your hair in place while keeping it healthy. It also gives structure and fullness to your hair follicles. Carnauba wax is another key ingredient – it’s used in a variety of hair products – and it has a softening effect that gives you superior styling flexibility. Its shine is perfectly natural and not artificial-looking. It has one of the best matte finishes of any styling product out there. A matte finish is preferable if you have short hair (almost too short to comb) or if you’re going for the tousled, “bad-boy” kind of look. You can combine TIGI Bed Head B for Men with a natural finish hairspray for even more precise styling. This is an excellent product from a company that makes a wide range of grooming products for men and women. You’ll love how it looks, and it’s so subtle others may not know that you’ve even used a wax. 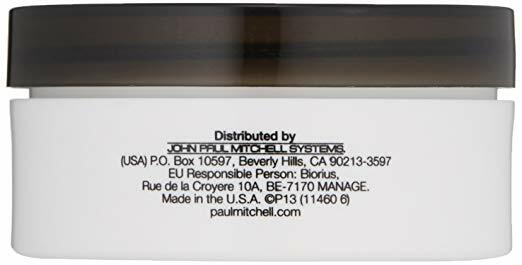 Paul Mitchell was a famous hairstylist and co-founder of John Paul Mitchell Systems – the iconic hair care company better known as, yep, Paul Mitchell. And no you know the rest of the story. But, trivia aside, Paul Mitchell is known for its quality hair products, and you’ll find them in salons around the globe. The company isn’t one to skimp on quality, and its Dry Wax Firm Hold is no exception. Made for both men and women, this wax is a go-to option for many celebrity hairstylists. For starters, it’s hard to beat the Dry Wax Firm’s hold which, as the name suggests, is “firm.” It makes styling easy; all you have to do is apply a small amount and your hair will remain in place throughout the day. But while its hold is strong, it’s not so strong that it makes your hair feel stiff or unnatural. It provides excellent texture, a little extra lift, but you can move it around during the day if the mood strikes. There’s also nothing greasy about this formula and, moreover, it’s easy to wash out. Well, it has a nice matte finish that looks natural, and it has a neutral scent that is a good fit for you and your wife or girlfriend (and a little goes a long way, so if both of you are using it you don’t have to worry about it running it right away). It also works for a variety of hair types and lengths. 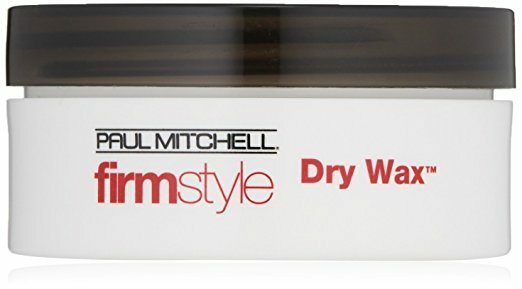 If you have frizzy, curly hair, manageability is a daily struggle, but the Paul Mitchell Dry Wax Firm Hold provides the kind of hold you’ll appreciate. 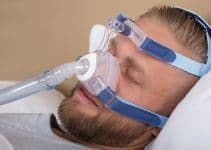 This is a product that comes with a big name and reputation but does more than just talk the talk. It provides an excellent hold, is good for all hair types and lengths, and you don’t need to use much of it to keep your hair in place throughout your day. Redken is hardly a newcomer to the hair products game, and they’ve developed a strong reputation for quality since its inception 50 years ago. Two major reasons for Redken’s success are science and experience. Co-founder Jheri Redding was a science-savvy hairdresser, while the company has always worked closely with the people in the field, namely, hairstylists. 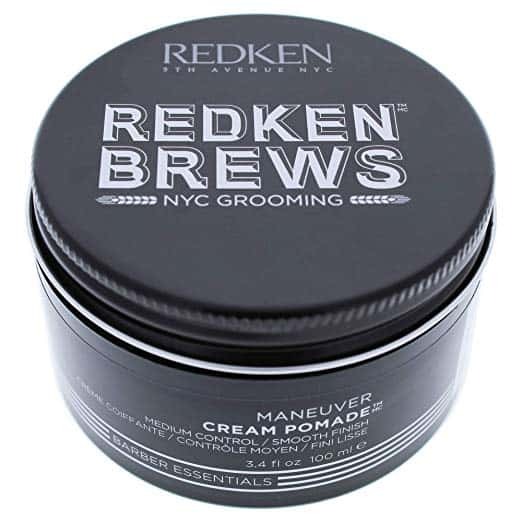 Today, Redken offers a near-endless list of hair products for men and women, including its popular Maneuver Work Wax. The latter is a versatile product and a go-to solution for both men and women and for all types of hair and styles – from short hairstyles to mohawks. It has an extremely light feel in your hair. It’s a natural feel that almost feels like you don’t have any product in your hair at all. It not only feels natural but has a nice matte finish that doesn’t leave your hair look oily or shiny. It offers a medium hold that’s particularly effective for thin and short hair. Because the Maneuver Work Wax isn’t very thick, it washes easily. Cleanup is a breeze. 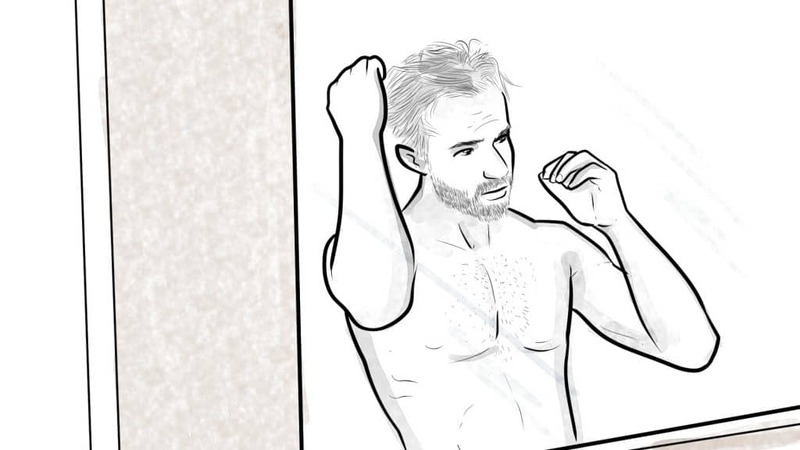 One of the reasons many men with thin hair like this was is that it adds body. Several key ingredients help make Maneuver Work Wax what it is. For starters, it’s water-based, but also ingredients like castor oil and stearyl alcohol make it suitable for everyday use. Castor oil is found in many popular waxes today and is packed with vitamins and minerals that can repair damaged hair and prevent future damage. Stearyl alcohol, meanwhile, acts as a moisturizer for the hair and scalp. Another key ingredient found in Redken’s Maneuver Work Wax is wheat protein. You won’t find wheat protein in a plethora of hair products, but it works to strengthen hair and, like castor oil, minimizes the damage caused by hair dryers and exposure to sunshine and other potentially harsh natural elements. Finally, Maneuver Work Wax comes in a fairly large tin (3.4 oz.) and is relatively affordable. Because a little of it goes a long way, it’s wax that’s a solid long-term investment. Redken’s Maneuver Wax gets the job done without a lot of mess or flash. It blends into your hair easily, is simple to work with, and easy to restyle when needed. Hey, the can comes with a photo of a well-coiffed Elvis Presley on the lid, so you know what it can do for your hair. Elvis, after all, had a full head of styled hair, no question. 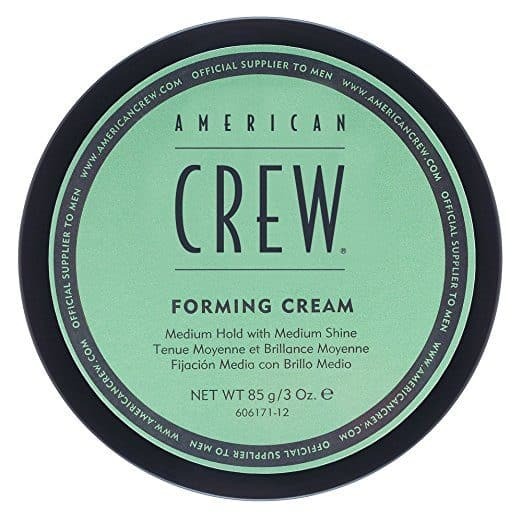 But we never rate a product by its packaging – well, we do give kudos to impressive marketing and packaging designs whenever possible – and that’s not why American Crew’s Forming Cream wax is on the list. Rather, it’s a quality product that provides a nice all-day hold. It’s also versatile. It makes for easy style for men with normal (and even thick) hair, but it also tames frizzy hair and provides an overall healthy look. The Forming Cream’s ingredients include lanolin, castor beans, and flower oil, and is easy to apply. You’ll find that it spreads easily throughout your hair and blends in without leaving any residue behind. It’s also good for your hair in that it conditions and moisturizes to help keep hair healthy. Furthermore, you’ll like the Forming Cream’s matte finish. Unlike some other products, it won’t leave a fake or over-shiny look; instead, your hair will look natural and not over-styled, with a slight sheen that doesn’t look contrived or artificial. The American Crew Forming Cream is effective whether you’re trying to look like Elvis (you hound dog! ), want to achieve a spiky look or practically anything in between. You can put it on dry or damp hair, and it maintains its hold with minimal re-styling. If you do have to re-style, however, it makes it easy to put your stray hairs back in place. The Forming Cream also has a very pleasant scent that’s musky, but not necessarily overly manly. It’s a pleasant scent that lasts and doesn’t overpower or offend. Another plus: it’s relatively easy to apply and, therefore, a good product for styling jar newbies. And a little of it goes a long way. Just be sure to get a can with a limited-edition Elvis lid. 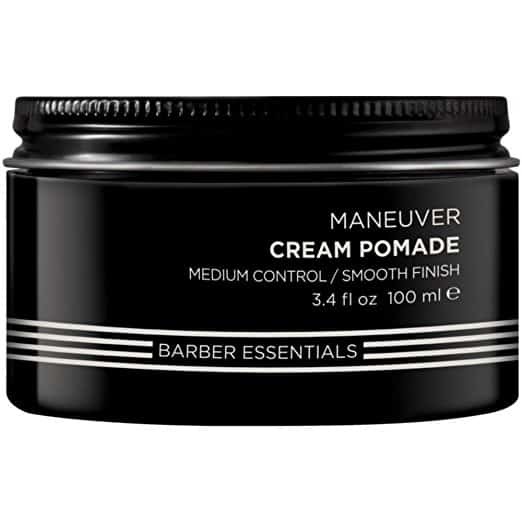 This is a versatile styling cream that gives you plenty of leeway in shaping your hair into the style you prefer. It conditions your hair, makes it look thicker, and provides a natural shine. Just a good all-around product, period. Not all styling pastes are the same. Sure, that’s probably true of any product, but with styling paste you have to be aware of a few things – not the least of which is how sticky or stiff it feels in your hair. The last thing any man wants is hair that has the consistency of plywood after he’s applied styling paste to it. With Suave Professionals Men Styling Paste, the paste will go on thick – almost chalky – but no worries: it will work naturally into your hair while leaving it feeling natural, not like wood. 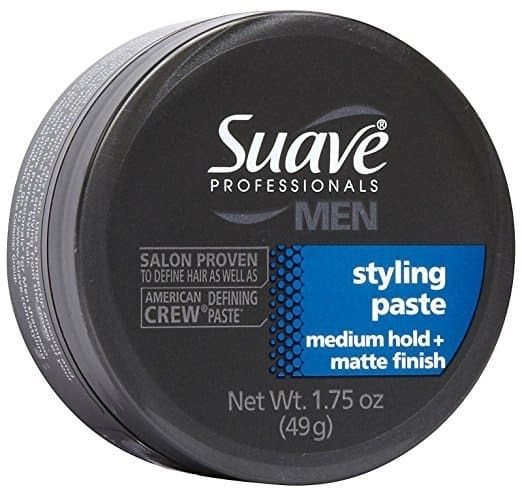 Suave Professionals Styling Paste is made specifically for men’s hair and provides a pliable, medium hold that’s easy to style and restyle without having to apply it throughout the day. The matte finish is non-glossy and provides a healthy look, while the paste works on both dry and damp hair. Suave is certainly no newcomer when it comes to hair products, and it stands firmly behind this paste while claiming that it stands up to any salon brand. 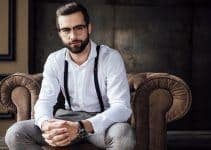 Like a lot of the waxes, pastes, and creams we’ve described here, you only need a small amount of Suave Professionals Men Styling Paste to get the look and finish that you desire. If hair that looks wet or like it has too much product in it isn’t for you, you’ll like this paste a lot. Check out this video to learn more about Suave’s styling paste for men. The Suave Professionals Styling Paste is salon-quality without having to pay for a salon price. It goes on thick, but doesn’t leave your hair feeling stiff or impossible to work with when you need a touch-up during the day – and it still provides a nice hold. The Moving Rubber Series is a collaboration of the Gatsby brand and Japanese hairstylists that has been around for a little over a decade. Its developers sought a product with maximum hold, moveable texture, and something that will help the user get exactly the style they prefer. Their Spiky Edge Hair Wax – the hardest wax of the Moving Rubber series – meets all of the goals listed above. Whether you desire a Mohawk look or individual spikes, the Spiky Edge Hair wax is for you. For one, its hold is very strong, and it’s ideal for short hair that you want to make stand up. You could also use it slick back your hair but, again, it’s best for shorter hair and a spiked look. While it’s a hard wax with an extra strong hold, it has a soft enough texture that allows you to reshape your hair several times throughout the day without having re-apply it. It leaves a light feel in your hair that helps make it easy to style and restyle. Two key ingredients in this wax are candelilla and microcrystalline, which are both waxes that play an important role in keeping your hair in place. Other key ingredients include a palm oil derivative that’s good for your skin, and stearyl alcohol, a conditioning agent. Unlike hair products that can dry out your hair and cause damage, it’s a wax that’s good for everyday use. The Spiky Edge Hair Wax has a unique, green apple-like scent that’s not necessarily overpowering, but will stay with you longer than a lot of other hair wax fragrances. Finally, it’s very affordable and is a great investment in that a can of it will last you for a long time. If Mohawks and spikes are your look, you owe it to yourself to try out the Spiky Edge Hair Wax. It provides excellent firmness without looking like you drenched your hair with product. The consensus with hair wax leans towards the “dry” side of the equation when discussing whether to apply it to wet or dry hair. Hair wax doesn’t as adhere as nicely to wet hair. Additionally, applying wax to wet hair can cause your hair’s outline and form to change when it dries. Also, the hair’s volume may be lost when hair roots are wet. Your best bet when applying wax is to dry your hair completely while shaping it into the desired look (and basic form of your style). We’ve used the phrase “a little goes a long way” in reviewing the best hair waxes of 2019, and in regards to other hair styling products such as pomade and conditioner. It’s also true with wax: use as little as possible while still being able to achieve the style and shape that you desire. Some experts suggest that you use only a dime-sized portion of wax, even if you have longer or thicker hair. Putting too much in at first may lead you to have to wash, condition, and dry your hair all over again. Not fun at all. Note: if you have a more complex hairstyle, you may have to apply an extra bit of wax. But never apply too much at first; see how your style looks after the initial application and go from there. Your wax is much easier to apply when it’s soft. Many waxes have a harder consistency when you first open the can, but it will soften if you heat it. Rub vigorously to soften it until there’s not a single lump left. It’s much easier to deal with wax when it’s already soft instead of when it’s already in your hair. 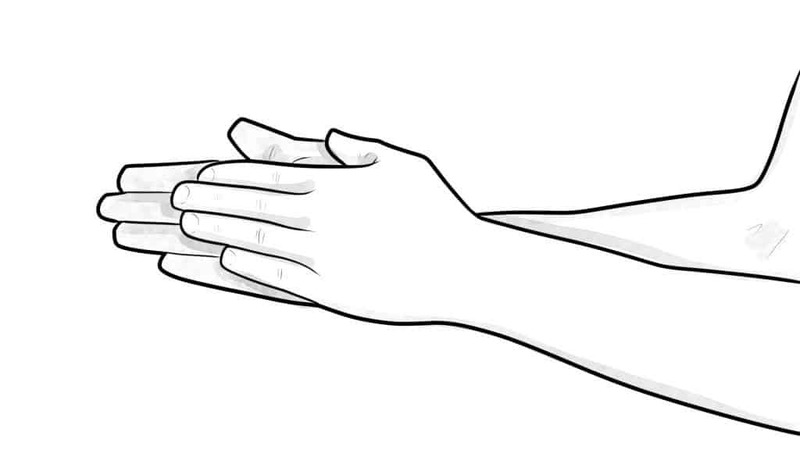 Start with a small amount of wax and work spread it on your palms, fingertips, and between your fingers. The important thing to keep in mind is that you should spread the wax so thinly that it becomes colorless. Also, there’s no need to apply the wax repeatedly over the same area because one application should be more than enough. Start by applying it on the underside of your hair, then move to the surface and the tips. Finally, arrange the hair into the desired shape by twisting it with your tips. It’s best to apply it with your fingers, not with a comb or a brush. Yes, you can create a side part with a comb, but it may take a bit of practice to perfect it. Do not let the hair wax touch your scalp. Your hair will look greasy, and the wax will be extremely difficult to wash off. If you’ve set your hair with wax but are still having trouble maintaining its hold throughout your day, you can apply a hairspray finish over the style you’ve created with wax. But you won’t need hairspray with most waxes. Remember – everyone’s hair is different and how much wax is needed varies from person to person. It may take some tweaking before you figure out how much you need for your hair. Again, start with a small amount and only use more wax if your hair needs it. Yes, you truly have options when it comes to products that help style and keep your hair in place. We’ve talked at length about hair wax in this post, but hair wax isn’t the only game in town by any means. After all, there’s also pomades, gels, and clays, and that doesn’t even get into other products like shampoo and conditioner. Honestly, there’s no excuse for not making your hair look good – unless you’re going for the unruly look (and hair products can help you achieve that look, as well). All that said, let’s dive in and take a peek at waxes, pomades, gels, and clays, including their differences, attributes, and more. We’ve said it already but it’s worth repeating – hair wax is the most popular hair styling product you’ll find on most supermarket shelves (and in most salons). 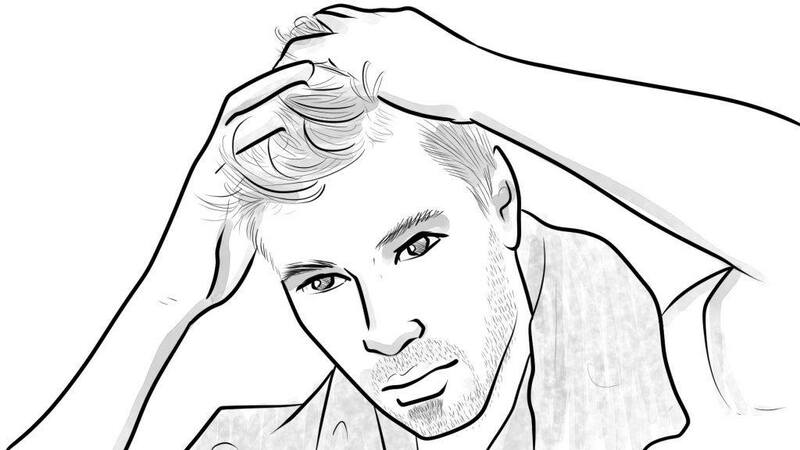 The majority of incredibly-coiffed male models you see in magazine advertisements are using hair wax. A key ingredient in most waxes is beeswax, which is diluted with fat or oil to make it easier to apply. Many waxes also have natural oils such as coconut oil, olive oil, and others, which add shine and moisture. Without those oils, waxes leave a matte or relatively dull finish. What sets wax apart from other styling products? Hold, for one. Most waxes have a medium to medium hard hold that’s going to keep your hair in place, but also make it relatively easy to restyle your hair after you, say, come inside from a windy day. Again, you won’t get a strong shine from many wax products, but if you’re looking for a slicked-back look, then you’re better off with pomade. Wax will give your hair a more “fluff” look if that’s your preference. Wax is definitely a good option if you’re one of those folks who’s perpetually running late in the morning. It allows you to style your hair quickly – with a nice hold – and washes out of your hands much easier than pomade. Wax is also a very versatile product in that it’s suitable for any type of hair – thick, thin, long and short. Most waxes have a pleasant, natural scent, and come in a variety of price ranges. Pomade is a hair product that lasts longer compared to other hair products (like hair spray) and has had a huge resurgence in the 2010’s. It’s primarily used for hairstyles like the pompadour, quiff, or the ducktail. 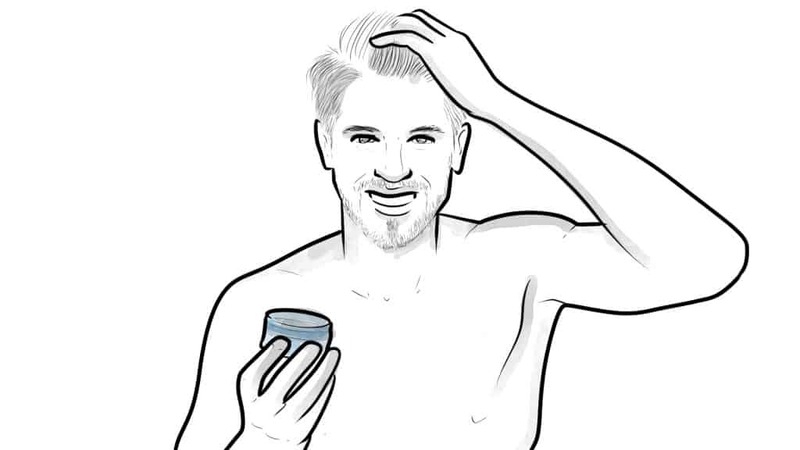 Available in two forms – water and oil, water-based pomades are usually better and more expensive, they’re also easier to wash off and healthier for your scalp. Using pomade does not dry out your hair or freeze it in place. Instead, it’s best for hairstyles that allow some room for your hair to move freely. You can check our review of the best pomades right here. You can trace hair gel’s roots (no pun intended) back to the ancient Egyptians. As legend has it, they’d apply gel to the hair of mummies so that the deceased would enter the afterlife looking well-groomed. Hey, I guess you never know who you’re going to meet on the other side. Today’s gels contain various chemicals that provide a firm hold while also extending the life of the product. Keep in mind, however, that most gels are water-based. The hold is a big reason many men use gel. Most gels provide a firm hold – very firm. If you’re looking for something that is almost certainly going to stay in place throughout the day, then gel’s a good option. It’s not very workable, but you probably won’t have to “work” with your hair anyway because of its intense hold. Gel is water-based, meaning its easy to wash out, and that it’s ideal for people who have sensitive skin or are prone to acne. If you have those issues, stay away from oil-based products. Gel works particularly well with men who have medium to thick hair and works well with most hair lengths, as well. Like wax, gel is relatively easy to apply, which is always helpful when you’ve over-slept and are in a blazing rush to get out the door. Buyer beware: You’ll save money by buying a cheap gel but cheaper gels tend to dry out and flake. 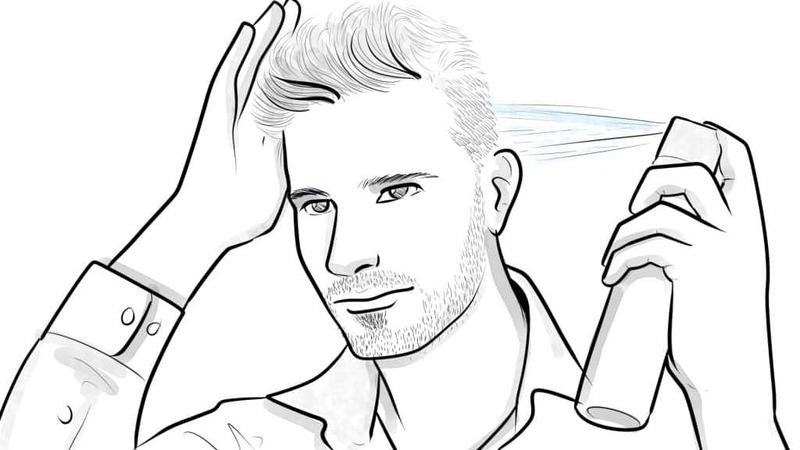 There’s no need to create your own dandruff, after all. Clay is the new kid on the block when it comes to hair styling products. It’s also unique and generally used less than wax or gel. Clay has many of the same benefits of a hair wax and includes bentonite, which makes your hair follicles look and feel thicker, and adds volume. Hair clay is good for all skin types. Some clays even have healing properties that repair damaged hair and soothe dryness on the scalp. Clay comes in a very thick, solid paste, but you’ll hardly notice that it’s in your hair after you’ve applied it. Its finish is very natural and matte-like. The major downside to hair clays is that they’re typically more expensive than other styling products. We don’t have a crystal ball. Nor do we pick names from a hat. 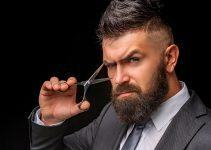 However, we do roll up our sleeves and do a ton of research when it comes to choosing the products for our “best of” reviews, and it’s the same approach we used for choosing the best hair wax for men. As always, we study the products themselves, some through personal experience, while also considering the reviews of others we trust. Wax that performs as advertised and makes grooming easier for men always get high marks. And, as with most products (hair or otherwise), the price isn’t always a strong indicator of how good a specific product is. That said, we hope to provide products that offer a wide variety of price ranges from high to low. That said, we think you’ll like the products we’ve listed here. And that, friends, wraps up another product review. If you have any experience with the waxes we’ve reviewed, we’d love to hear your thoughts about them. Or, is there a hair wax you like but doesn’t appear on our list? We’d love to hear from you, too. We always welcome your feedback and comments no matter what topic we’ve covered. We welcome all comments and suggestions.